SACRAMENTO, Calif. – State officials say three Kern County oil fields have been given federal approval for three aquifer exemption applications. The state water board says the packages apply to certain geologic zones in three county oilfields, Fruitvale, Round Mountain and Tejon. The U.S. Environmental Protection Agency (EPA) approved the exemption packages that contained robust analysis showing these aquifers are not at risk when water from oil production is re-injected back into its source or other oil-zone aquifers. State water officials developed a plan, in coordination with the EPA, to ensure that California’s oil operations are in compliance with the federal Safe Drinking Water Act (SDWA), which protects groundwater suitable for drinking or other human use. Each of the three oil fields have existing aquifer exemptions based on the known boundaries of the underground oil reservoirs in the early 1980s. The EPA’s decision today allows injection for enhanced oil recovery or the disposal of produced water in an expanded area. 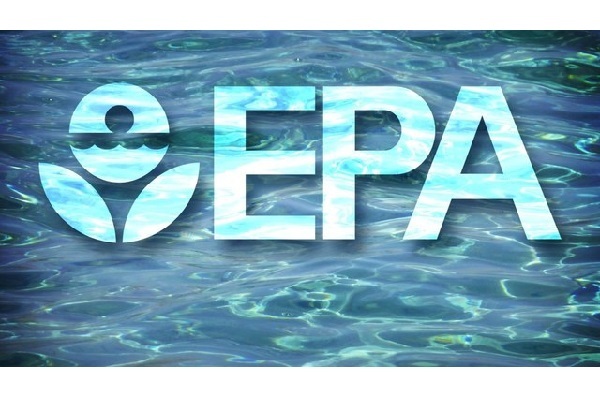 EPA’s Records of Decision, with details on the three aquifer exemption approvals, can be found at: https://www.epa.gov/pacific-southwest-media-center/epas-oversight-californias-underground-injection-control-uic-program. Overall, the State is working with oil field operators on approximately 40 proposed exemptions. Aquifer exemption requests are initiated by operators, evaluated by the State and submitted to EPA for approval. Applicants must demonstrate that any water in the geologic zone is not currently used as a source of drinking water, is highly unlikely to ever be used as a source of drinking water, and that any injected fluid will not migrate to other zones by geologic or operational conditions. Oil is naturally comingled with water underground. When oil is extracted, the water is separated and reinjected into its source zone or into geologic zones away from drinking water sources. For additional information on Aquifer Exemptions, please visit www.conservation.ca.gov/dog/Pages/Aquifer_Exemptions.aspx or http://www.waterboards.ca.gov/water_issues/programs/groundwater/sb4/oil_field_produced/aquifer_exemptions/index.shtml.